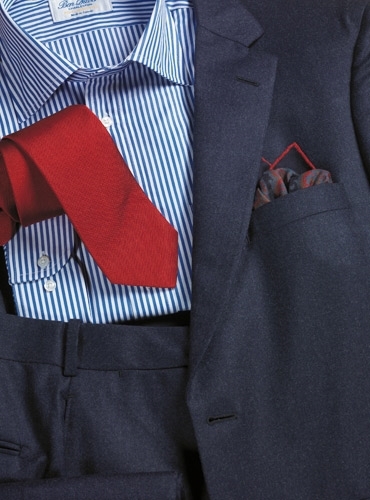 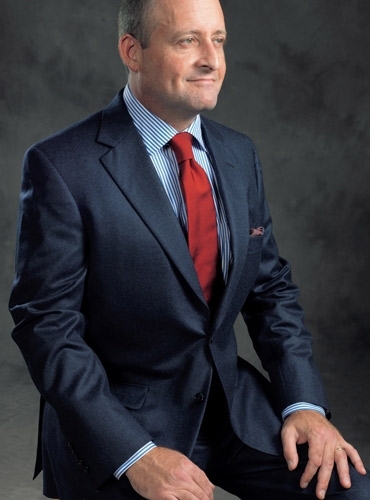 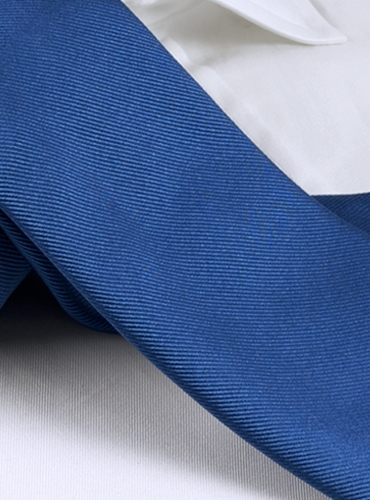 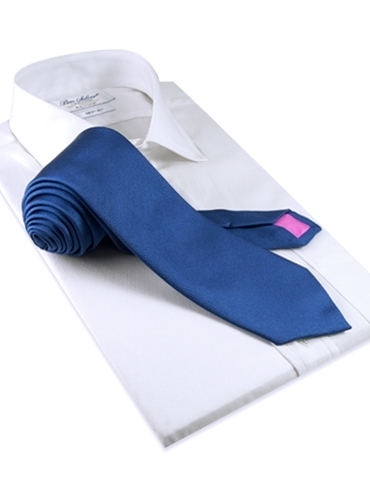 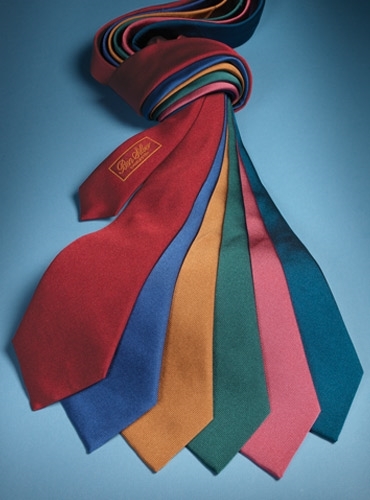 Our exceptional pure silk Signature Collection solid color ties are available in six vibrant hues for the season. Shown here in B-iris. 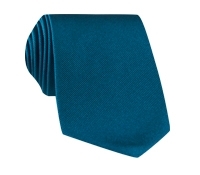 Also available in: A-ruby red; C-bronze; D-juniper; E-coral; F-teal.